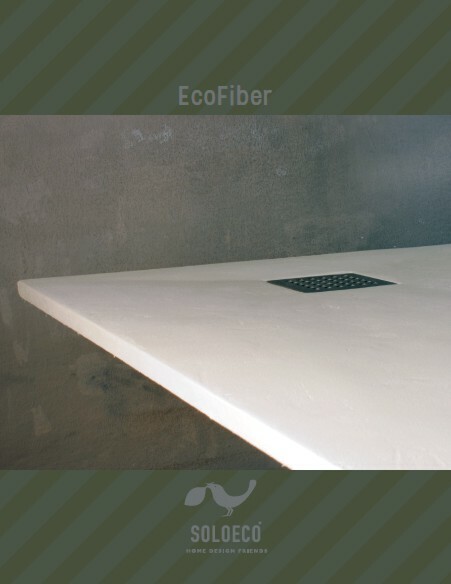 SOLOECO® manufactures and offers an innovative and completely green product for anyboby who is interested in eco friendly material to be used in a house or in working areas. 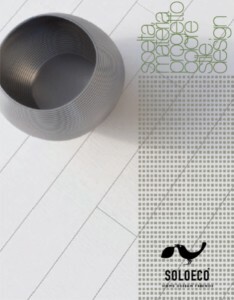 It is a brand by Rivo srl which was born in order to satisfy any needs in term of personalization and high performance. 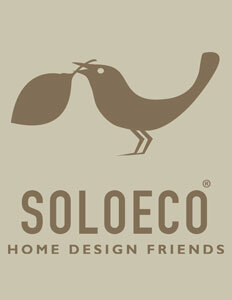 SOLOECO® provides also technical support and custom-made solutions. The philosophy of our brand is the possibility to provide premium and completely “Made in Italy” products and this also applies to every service provided by the company from materials to skilled manpower. 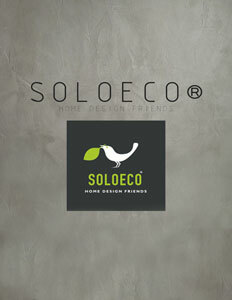 The mission of SOLOECO® is to offer a product which is able to cover unique and handmade design surfaces. 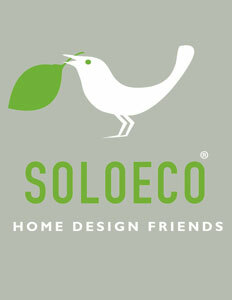 Slight differences and imperfections make SOLOECO® product unique.